Citizens of Mournland! 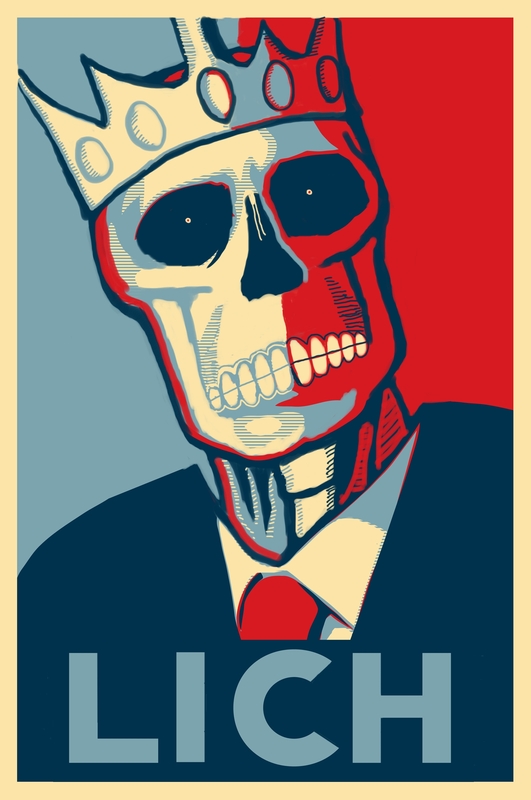 Vote Richard for Tyrant in 998YK. This entry was posted in eberron, hope, lich, mournland, obama, Richard. Bookmark the permalink.